Männi Summerhouse now in Facebook ! If you have decided to spend your holiday on the island of Hiiumaa, Estonia, the best choise to make is to come to Kassari. 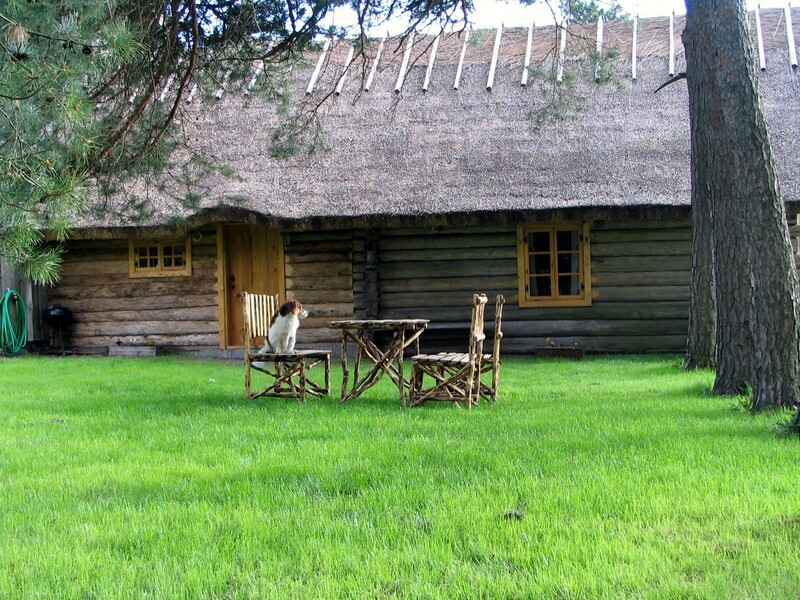 We offer an easy-going holiday in the peaceful countryside at Männi Holiday Cottage. For your comfort there is a vintage barn transformed into a modern summer cabin. We offer accomondation for a family or a group of six people. The cabin contains a well-equipped kitchen and a room with double and twin beds and there is also a twin in the loft. Some extra beds are available. There is a proper farm-house sauna in the yard. You will find it relaxing sitting at the fire or riding on the swings in the evening. For viewing the picturesque Kassari coastline from the sea you can rent a speedboat.